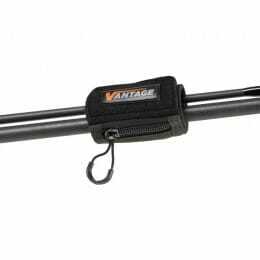 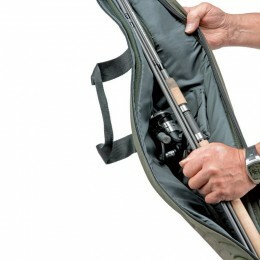 When you have all the coarse fishing tackle you need, transporting it can be a problem. 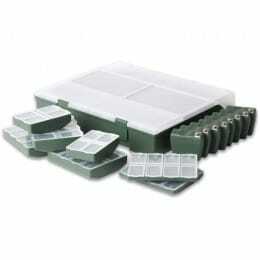 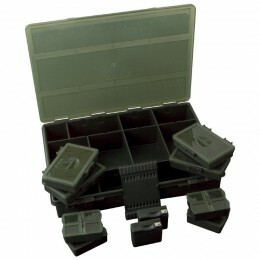 Safe storage should be a big priority, especially when it comes to high quality gear. 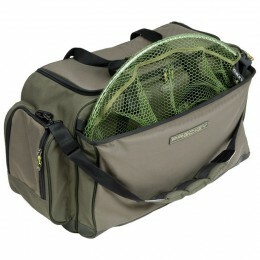 That's why at Harris Sportsmail we stock a diverse and impressive range of carp fishing luggage. 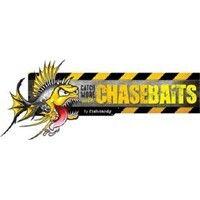 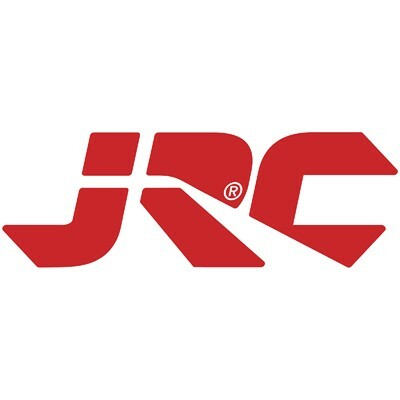 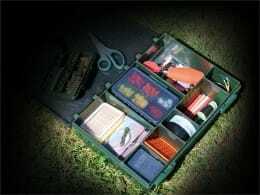 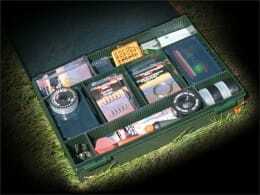 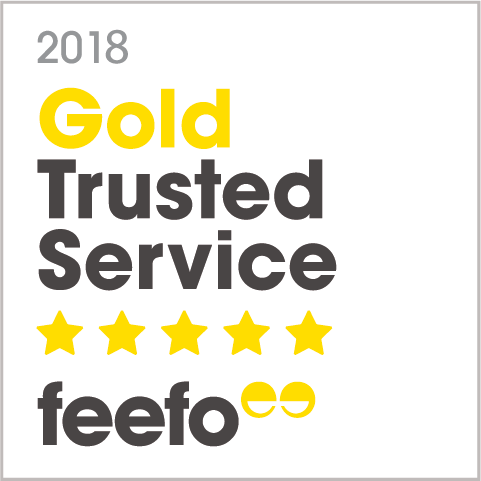 We have everything you need, whether it's to store coarse rods, reels or bait. 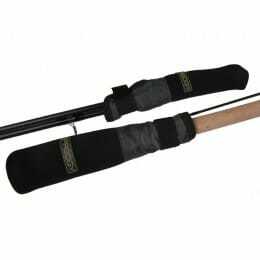 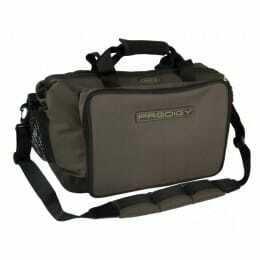 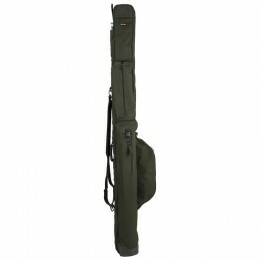 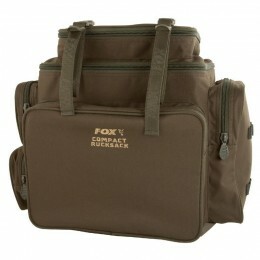 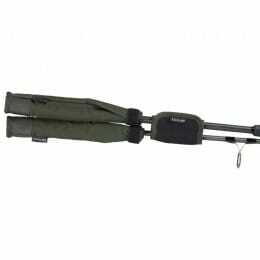 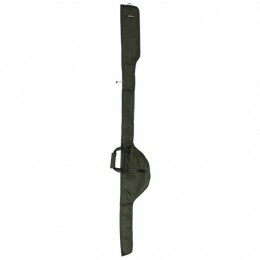 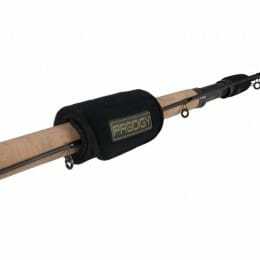 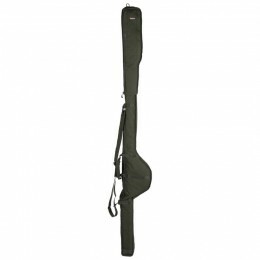 We also have holdalls, so you can pack everything for long fishing sessions and camping trips.